Hunting season has begun, and I am happy. I could stop typing and let those words say it all, but I won’t. Hunting season is a time for me to take a moment and integrate a little more space into an already full life. 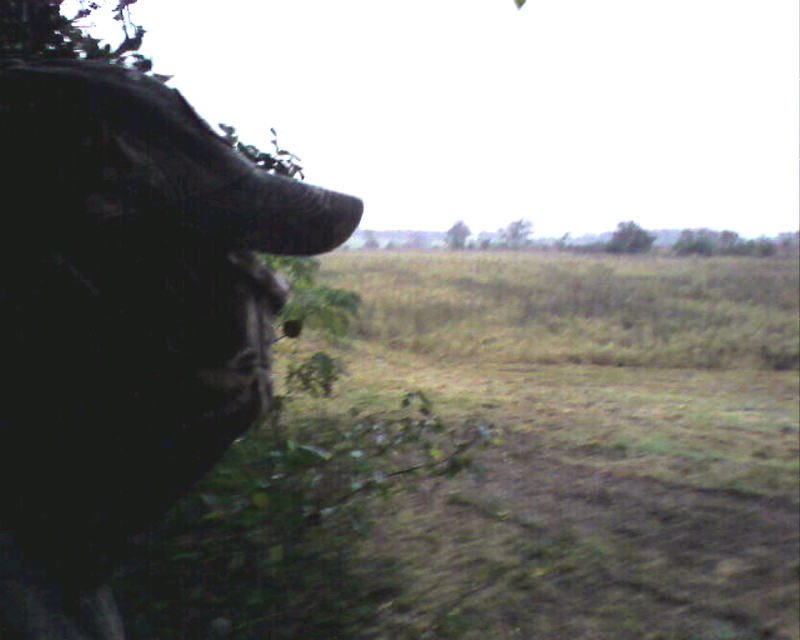 One of the best things about hunting season is that it comes for a few months and then it is gone. The short time given to hunting deer in Georgia, also gives the hunter time to let the desire to hunt build in the early fall. Yes there will be ungodly early mornings and bitter cold and rain, but there will also be so much more. There is nothing like seeing the sun rise perched up in a tree alongside all the other forest animals, nor is there anything like watching the last rays of that same sun fall below the horizon and hear the forest settle down for the evening. The smells are inescapable and the sight of creatures in their element is testimony to the greatness and creativity of the God we serve. I can’t wait to see what this season holds, and what new and amazing thing will happen to me. People have many opinions about hunting, but the one thing that we all have to agree on is that nature in it’s wildness and beauty is as unexpected as the lives we all so desperately seek to live. This entry was posted on October 19, 2008 at 11:43 pm and is filed under Me, Rhythm. You can subscribe via RSS 2.0 feed to this post's comments.